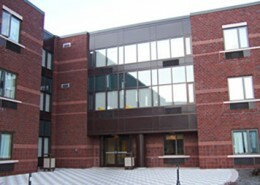 Gwynedd Mercy’s three-story residential building, Alexandria Hall, was designed to provide a variety of possible living experiences for students, offering different types of accommodations, as well as a study lounge, social lounge, laundry facility and community kitchen, on each floor of the building. 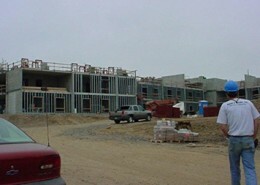 The building houses 204 beds, with internet connections for each resident. 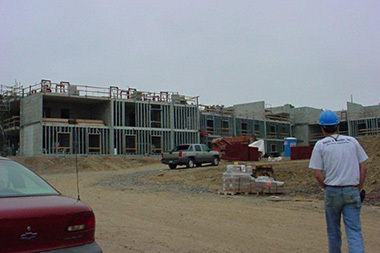 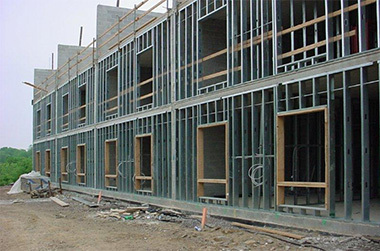 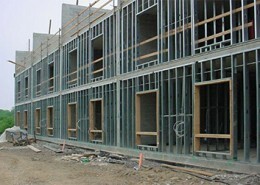 During the construction of the new building, Hatzel & Buehler installed all of the lighting, power, receptacles and internet connections, along with the fire alarm system and conduits for the security system. 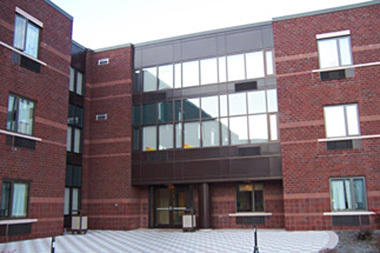 Hatzel & Buehler also installed occupancy sensor lighting, which added to the building’s overall effort to be eco-friendly.